Recently, a phone survey conducted by the National Domestic Violence Hotline not only confirmed the reproductive coercion as a means of relationship abuse, but gave stark insight into its scope and scale. A new phone study conducted by the National Domestic Violence Hotline, recently outlined a growing (and disturbing) trend in the sort of tactics being used by heterosexual men who physically and emotionally abuse their romantic partners: reproductive abuse. According to the report, men who abuse women physically and emotionally may also attempt to sabotage their partners’ birth control and reproductive rights, pressuring them to become pregnant, or to be at increased risk of pregnancy, and sexually transmitted diseases against their will. While this may come as a surprise to some, reproductive abuse is nothing new to many victims of domestic violence. For several years, smaller studies have documented this kind of coercion among low-income teenagers and young adults with a history of violence by intimate partners. But what is interesting–and shocking–about the most recent research out of the NDVH study is not the existence of relationship abuse as a tactic of abusive partners, but the sheer scope and scale of the practice. While Dr. Miller admits that more research needs to be done on the subject, (particularly with respect to the motivations of the men in these scenarios), she freely admits that the phenomenon is unlikely to be a new one. “I just think not enough people have been asking the question,” she said. And indeed, the data seems to back this up. In a paper published last year in the journal Contraception, Dr. Miller reported that at five family planning clinics in Northern California, one-third of 683 female patients whose partners were physically abusive said the men had also pressured them to become pregnant or had sabotaged their birth control. 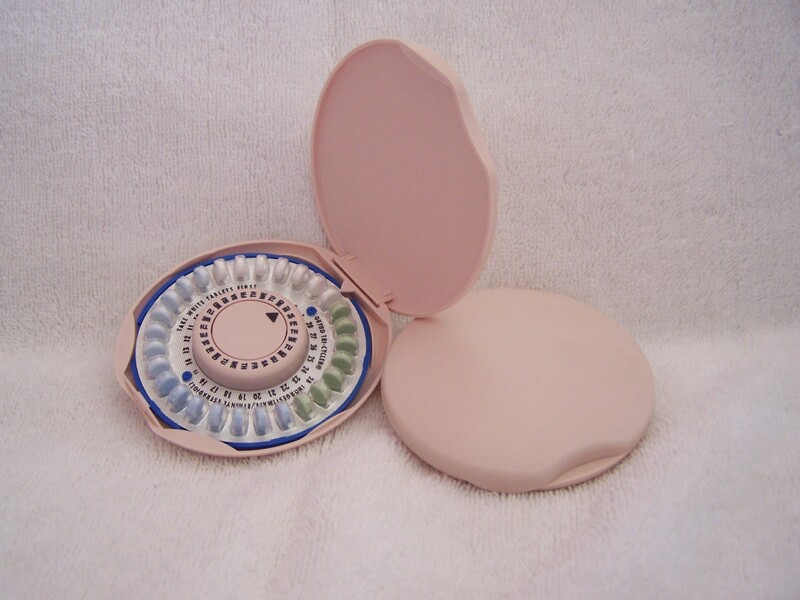 Of 191 women who reported birth control sabotage, 79 percent also reported physical abuse, the study found. From a domestic violence perspective, these findings, and those of the NDVH phone study, are significant, and serve as a chilling reminder that abusive partners will often go to great and invasive lengths in order to exert power and control over their victim–in any aspect of their lives. To learn more about domestic violence, reproductive coercion and your rights as someone in an abusive relationship call our 24-hour hotline at (919) 929-7122. Interesting article and keep it up. wow! That answers of what happend to me. Truth comes out and abusers have to pay.